We pride ourselves on our ability to serve the customer’s needs. 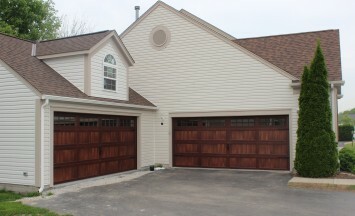 Classic Builders is a family owned business dedicated to providing the highest quality of workmanship in the area. 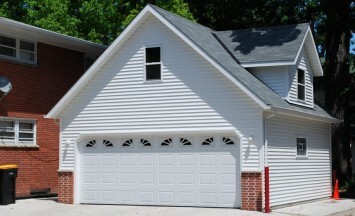 We have been serving Southeastern Wisconsin’s garage building needs since 1984 and have employed the same carpentry crew for 14 years. At Classic Builders, it is our goal to make it the way you want it! You can believe what you read on our trucks; our workmanship really does say it all. 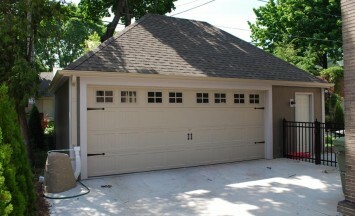 Over 30 Years of Experience Building Custom Garages.